We hope everyone has had a Merry Christmas and Happy New Year! 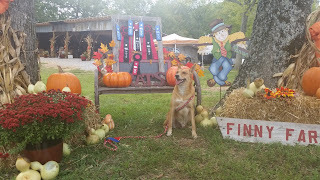 We are taking a break for the winter and will not be participating in any Barn Hunt trials until it warms up in the spring. 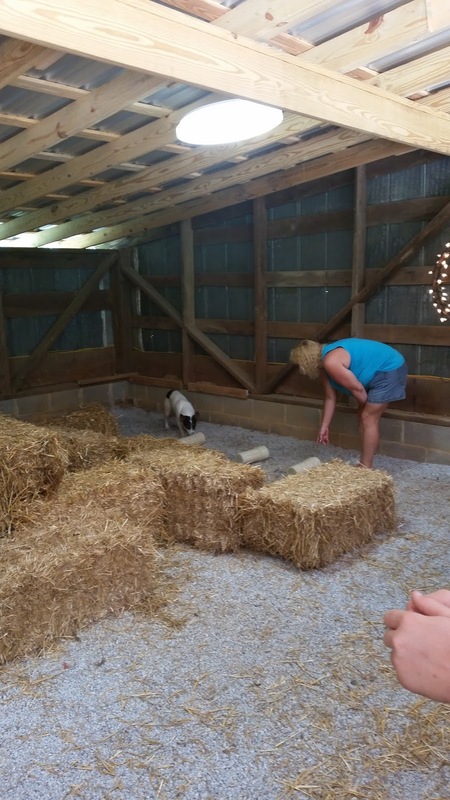 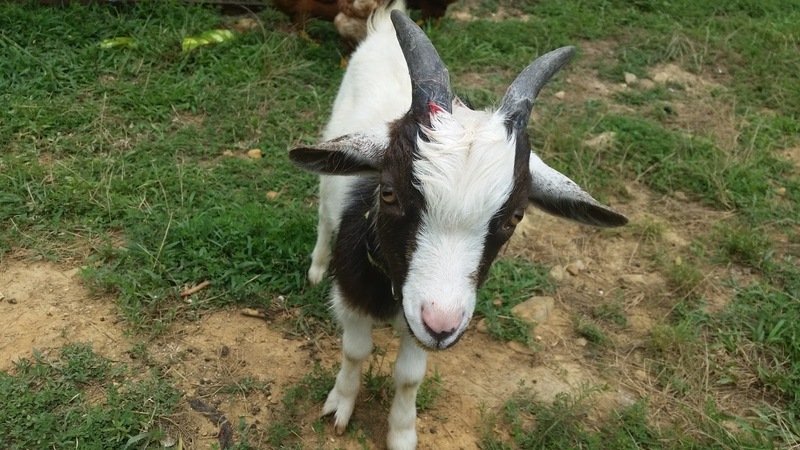 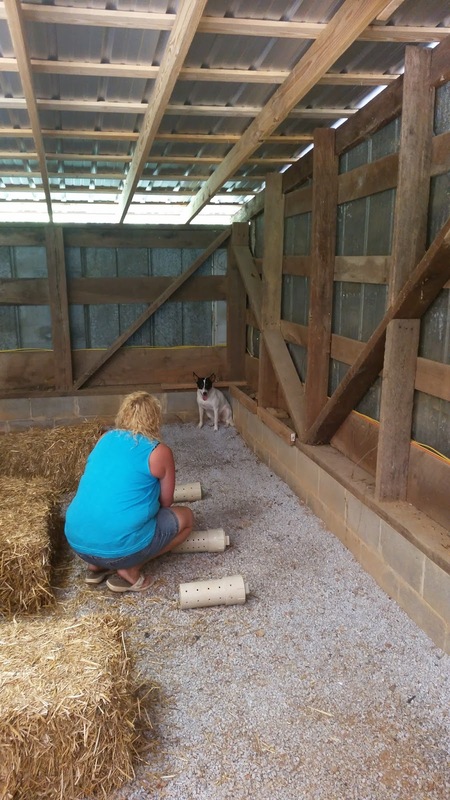 We currently do not have any litters planned, but we are happy to announce that our former wild-caught CD resident Dixie delivered a healthy litter a couple of weeks ago at Swamp Dogs Farm. 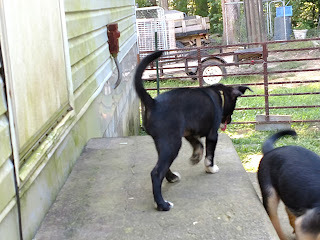 Swamp Dogs Farm on Facebook or email Zack at swampdogsfarm@gmail.com if you're interested in a puppy from her litter. I am still taking applications for the wait list. 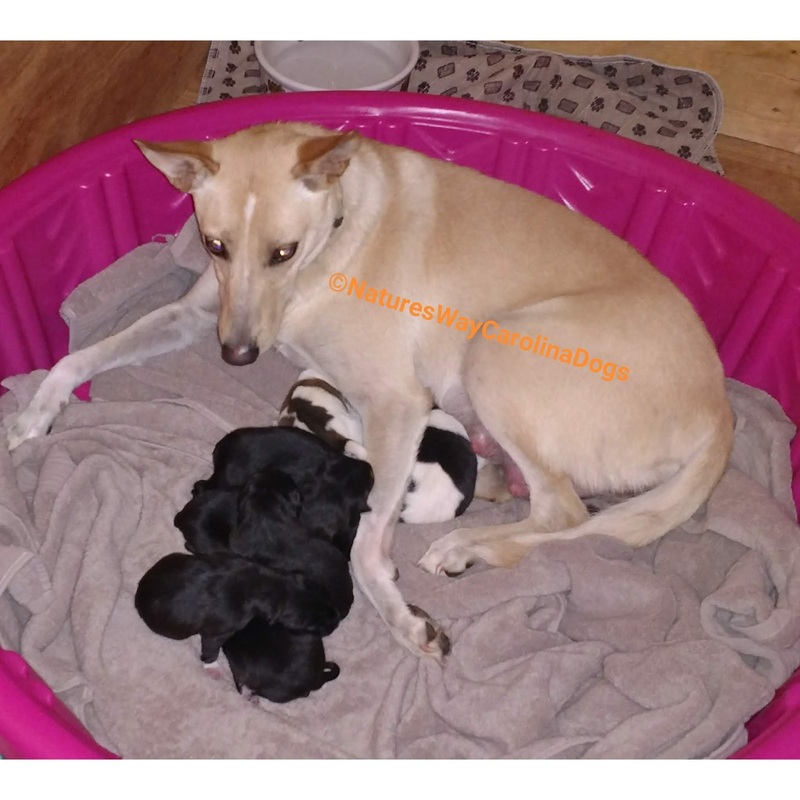 Please indicate that you understand you will be put on a wait list for first notification when I do plan another litter in the future. 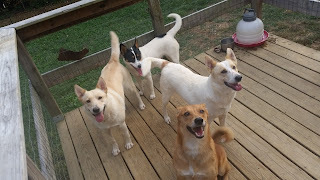 It could be up to 2 years or more before we plan another litter. 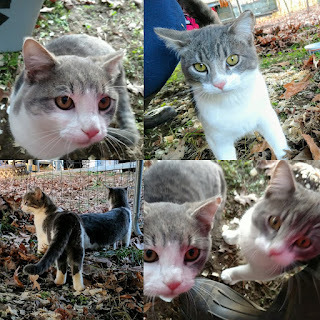 Our 2 new feral barn cats. 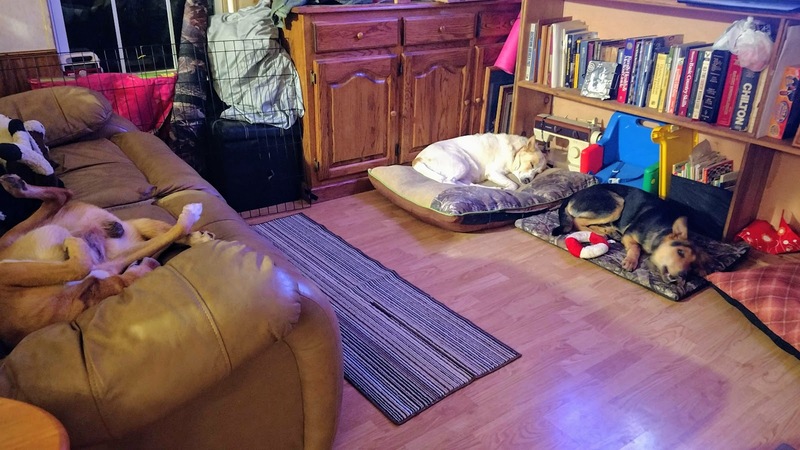 Everyone is settled down for a long winter's nap. 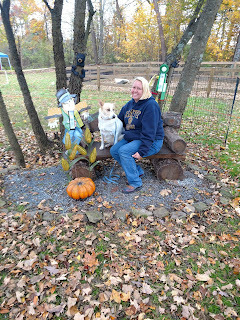 Hello & welcome to my website. 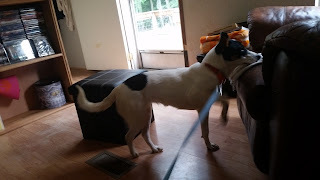 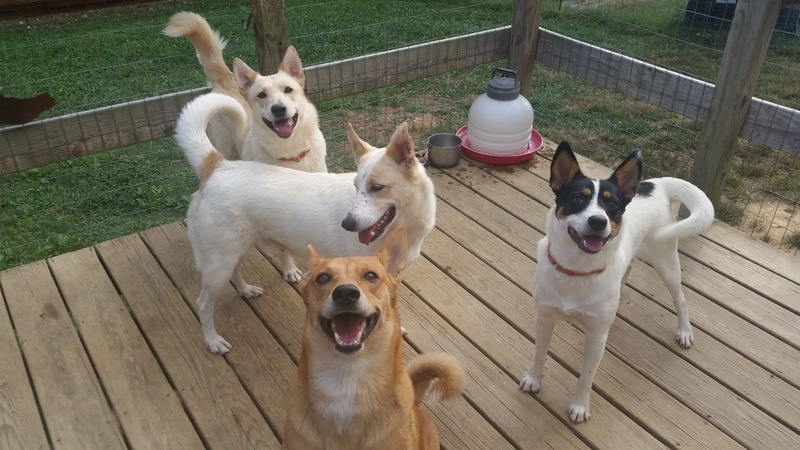 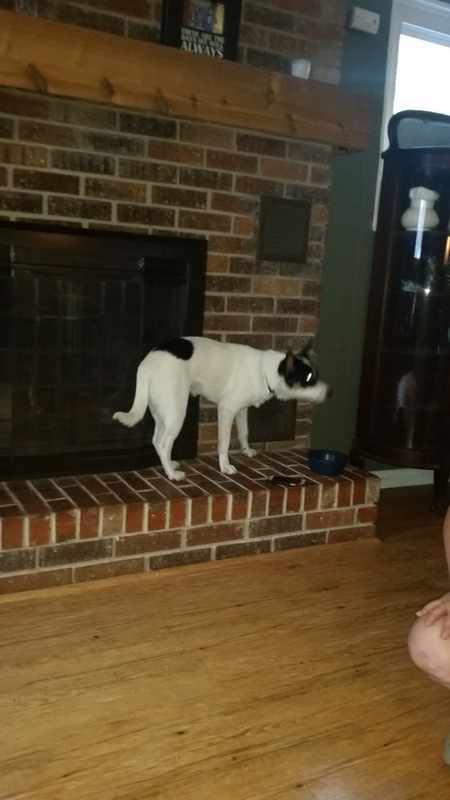 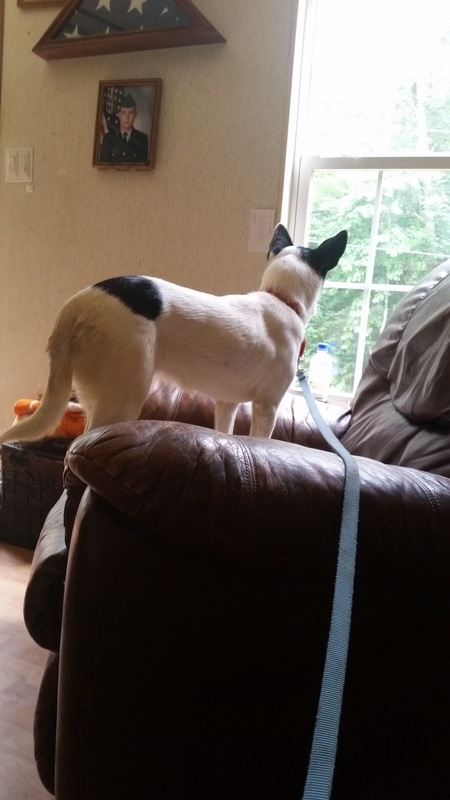 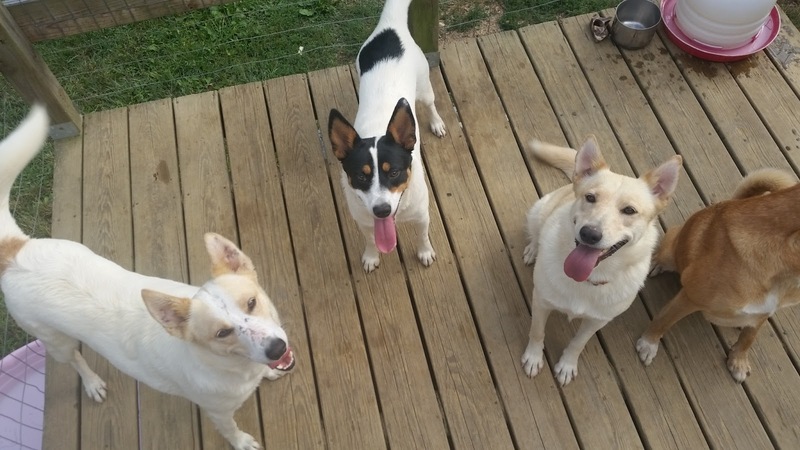 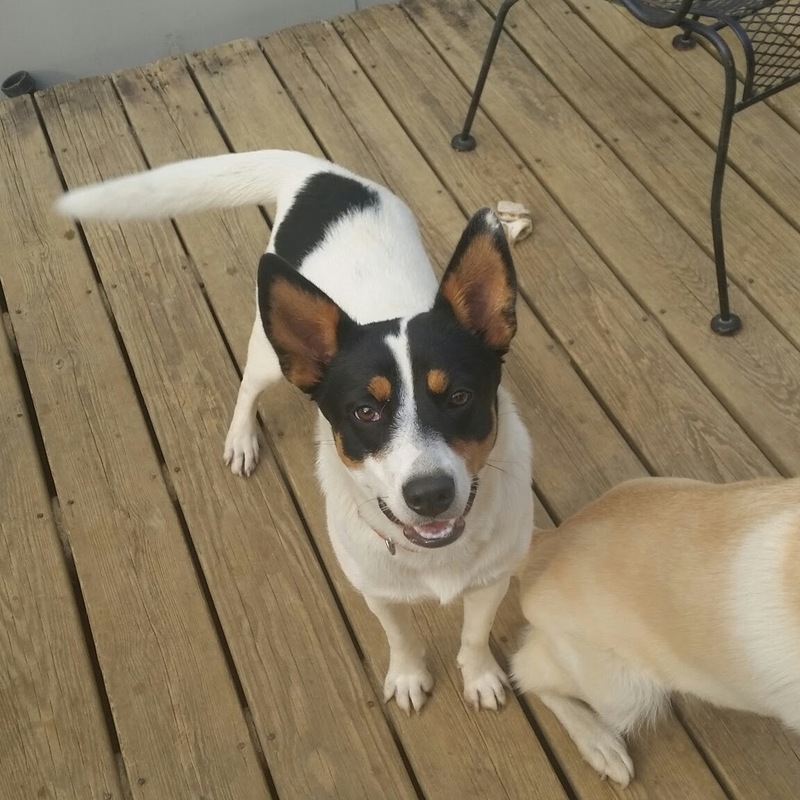 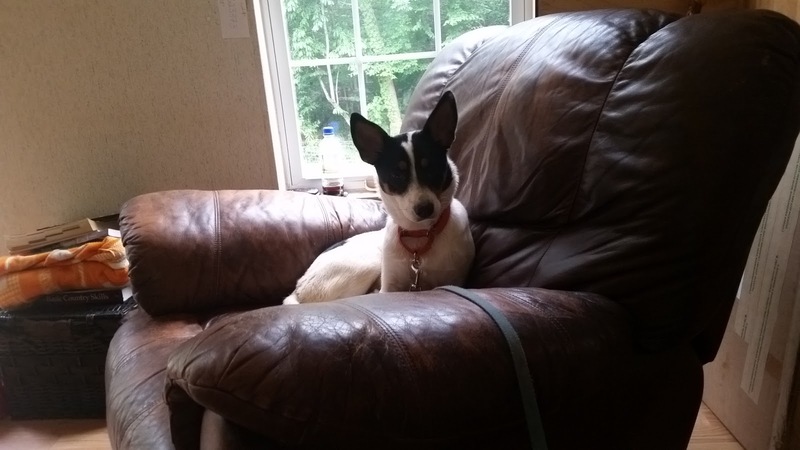 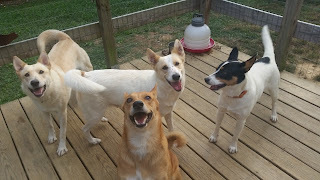 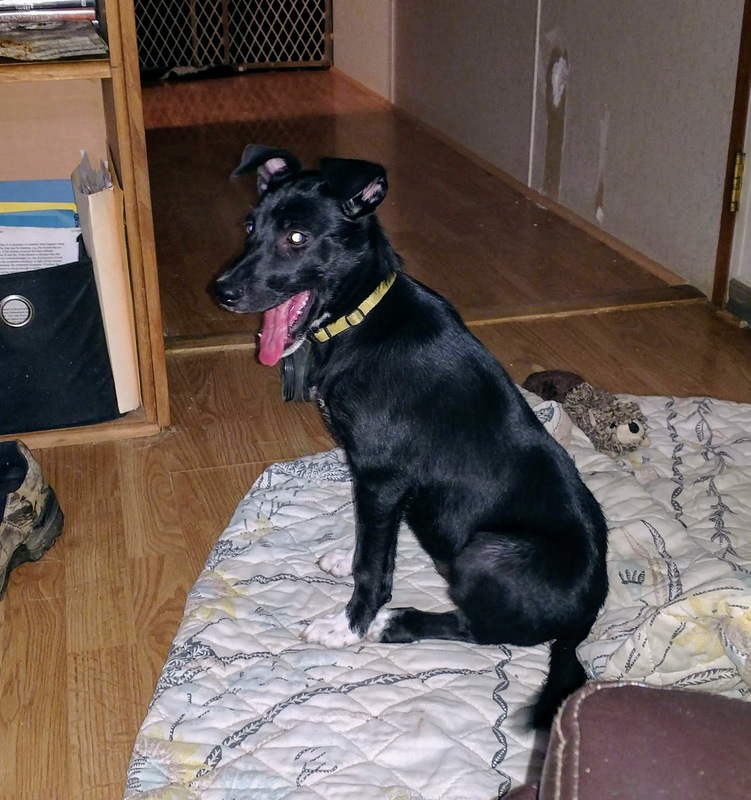 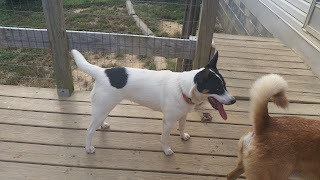 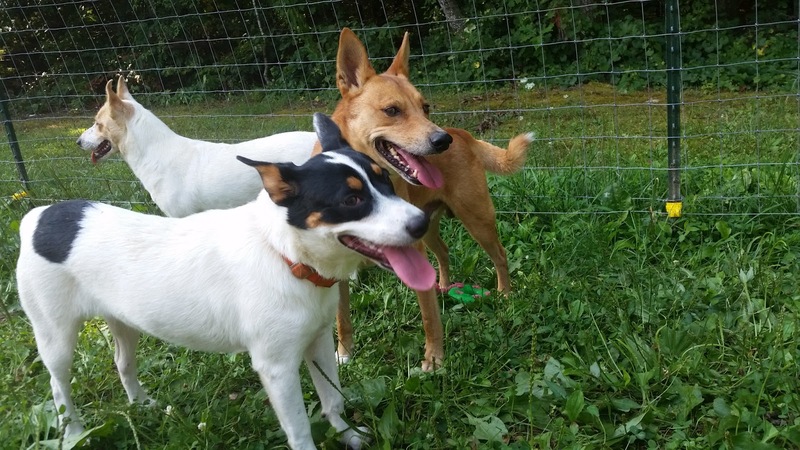 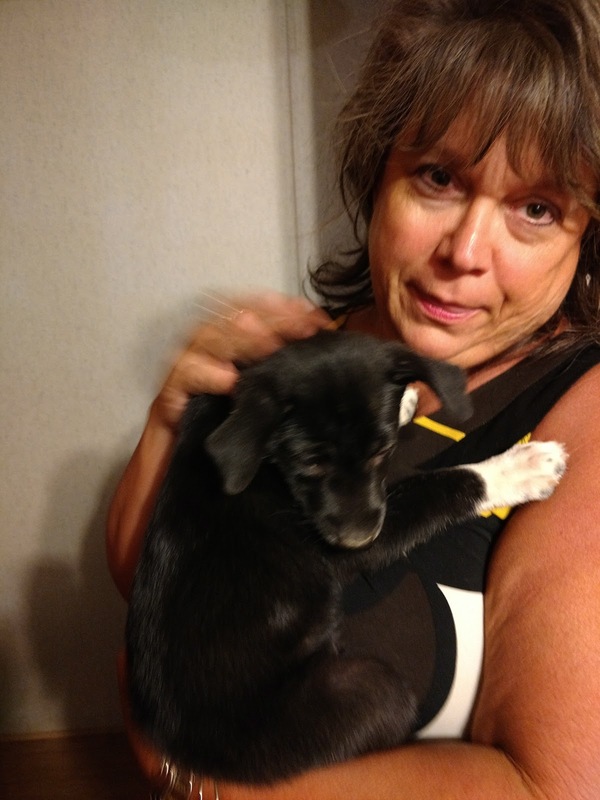 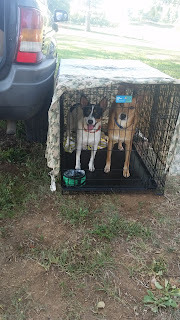 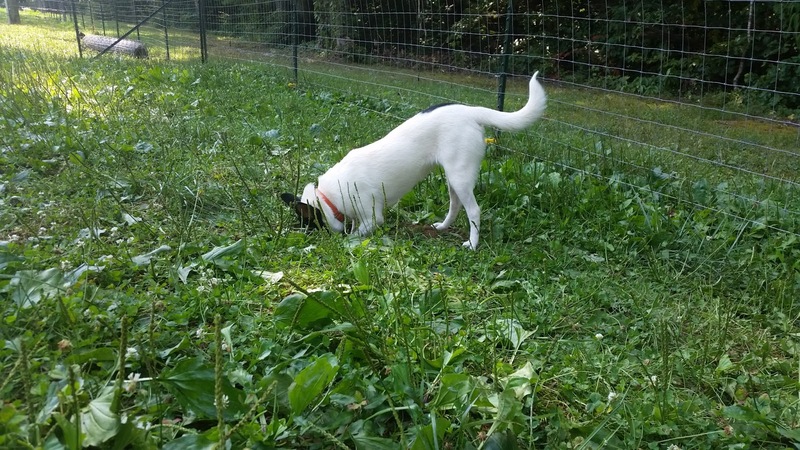 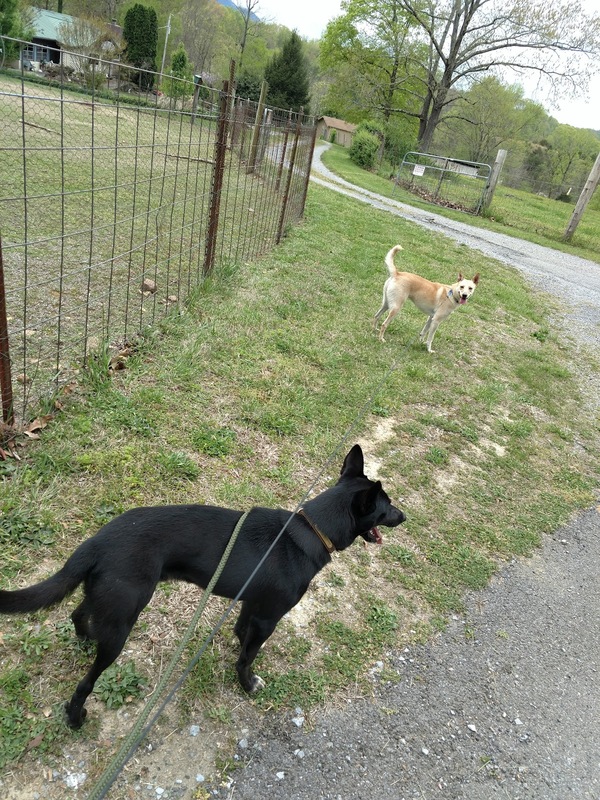 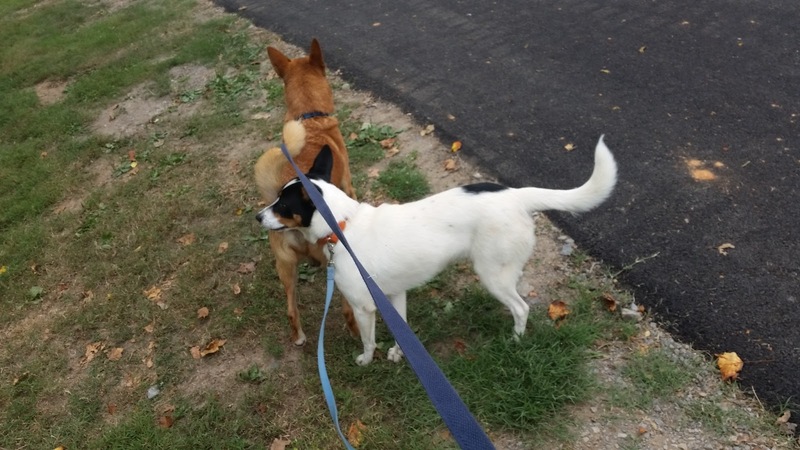 I'm Susan and I Naturally Rear and occasionally breed Carolina Dogs for NR-minded homes. 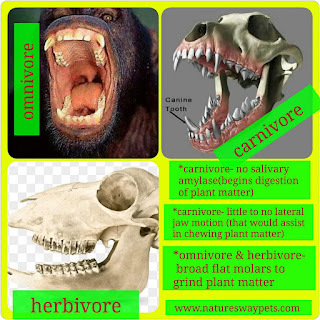 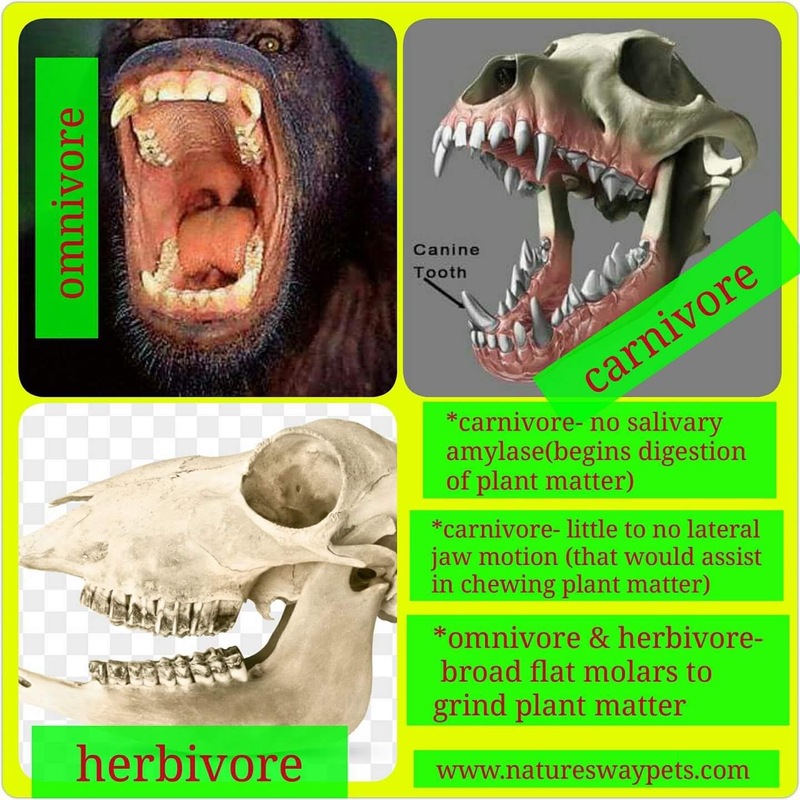 I am also a Certified Carnivore Nutrition & Natural Health Coach. 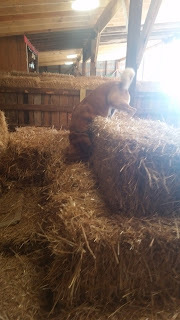 We also compete in Barn Hunt with our CDs. 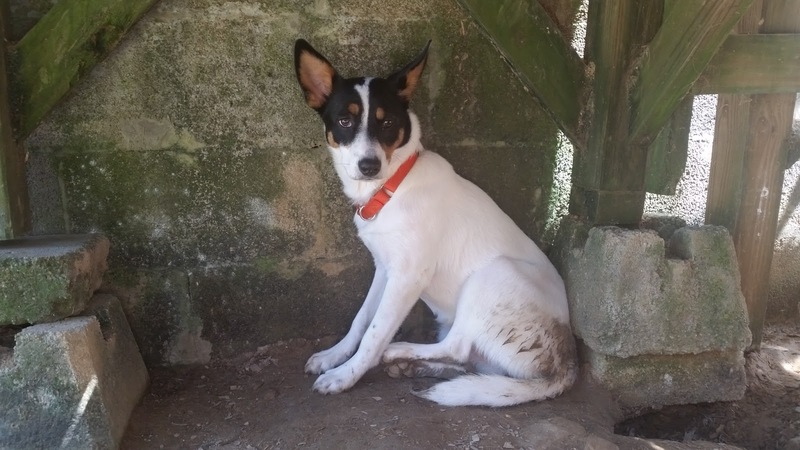 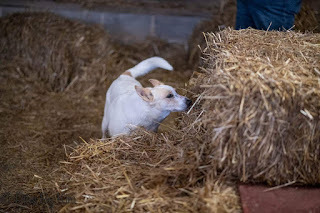 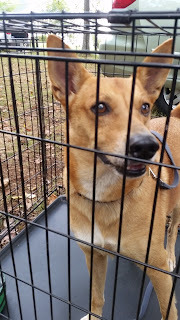 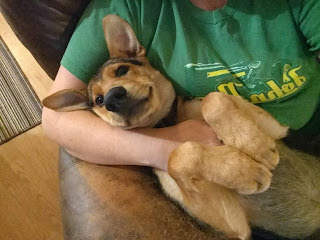 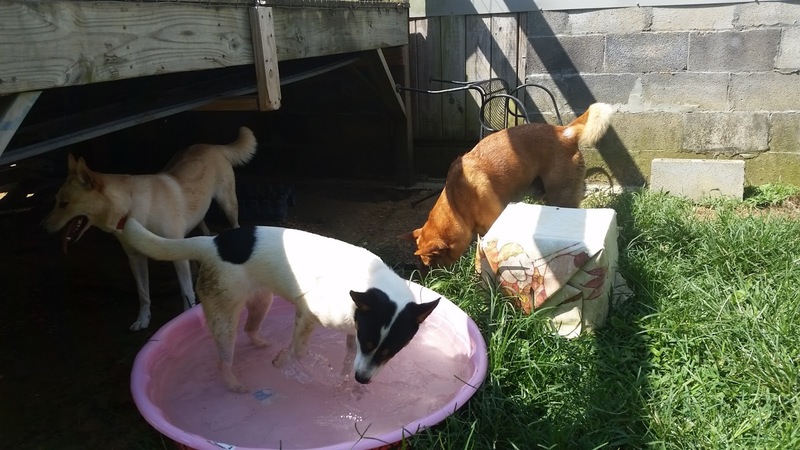 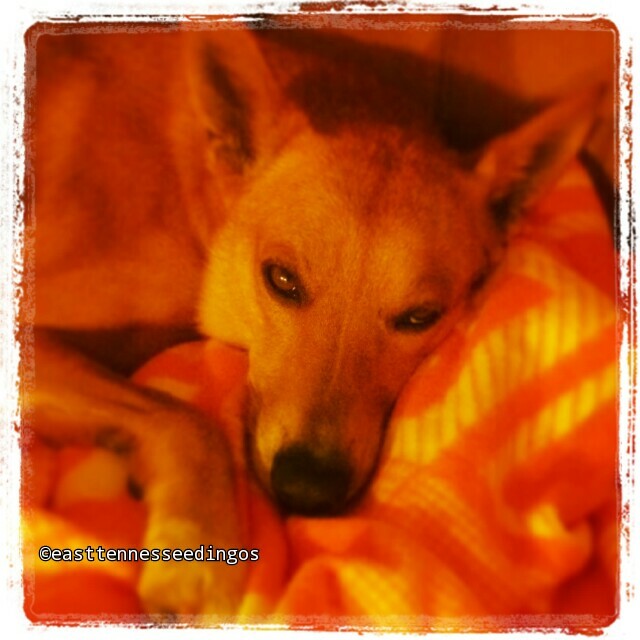 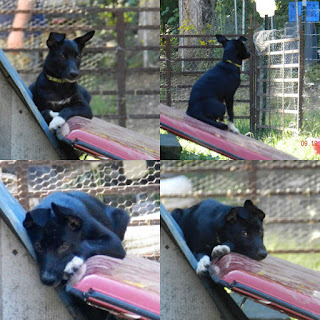 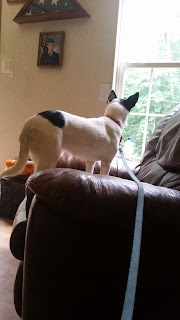 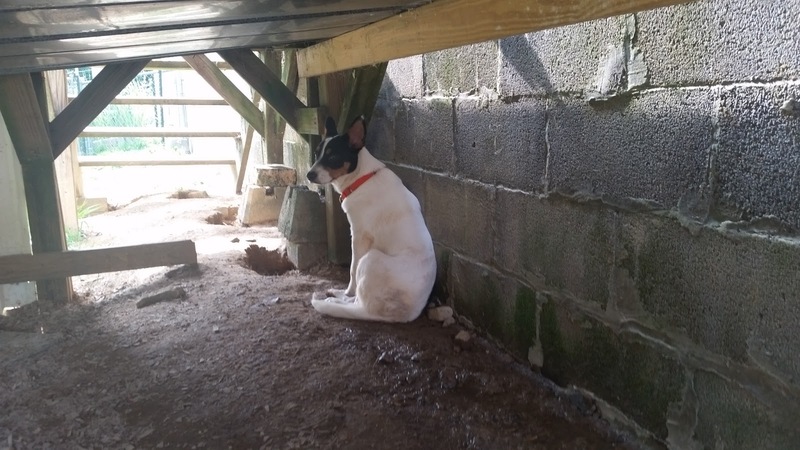 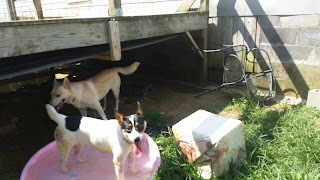 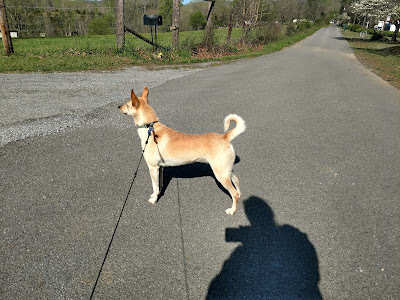 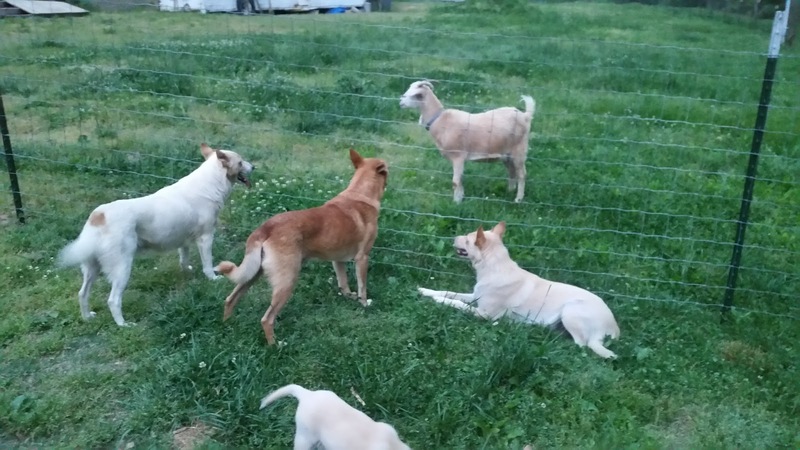 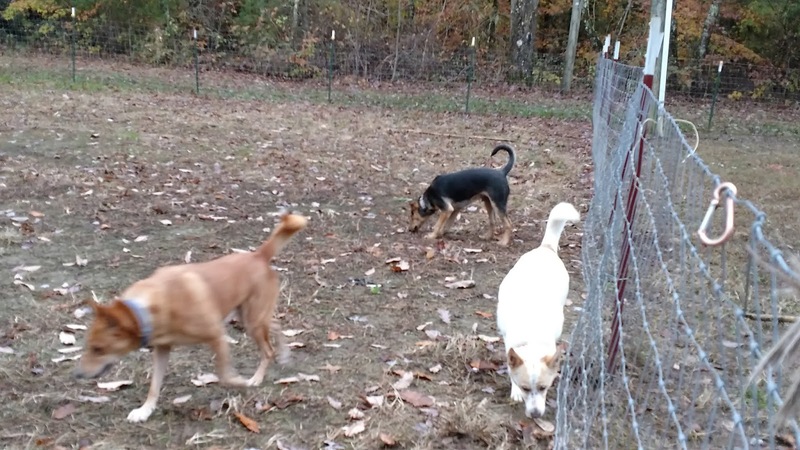 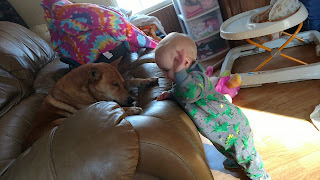 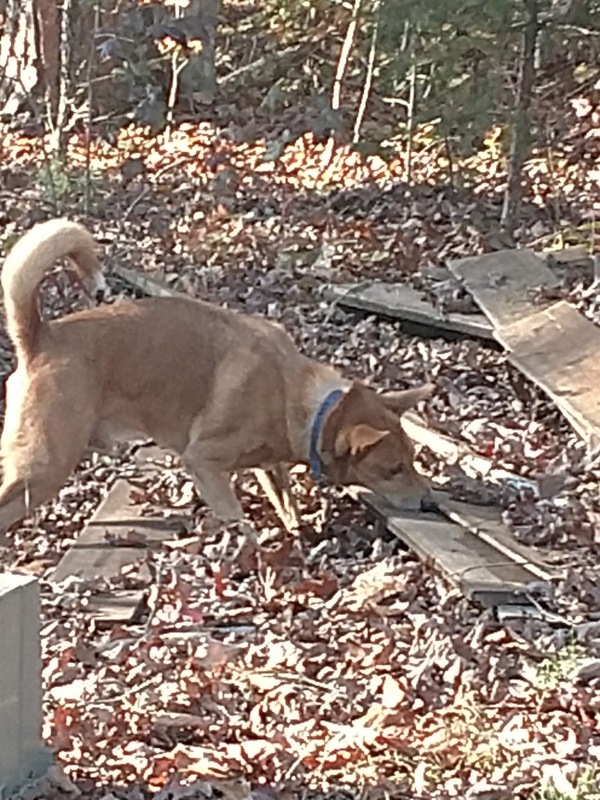 If you are interested in a *Naturally Reared* Carolina Dog puppy, you can check the most recent update blog post to see if I am expecting or planning a litter, or have any puppies/dogs available. If it is not on the most recent blog post *UPDATE* then I do not currently have any available. Please also note that I ONLY home my puppies/dogs to Natural Rearing minded homes. 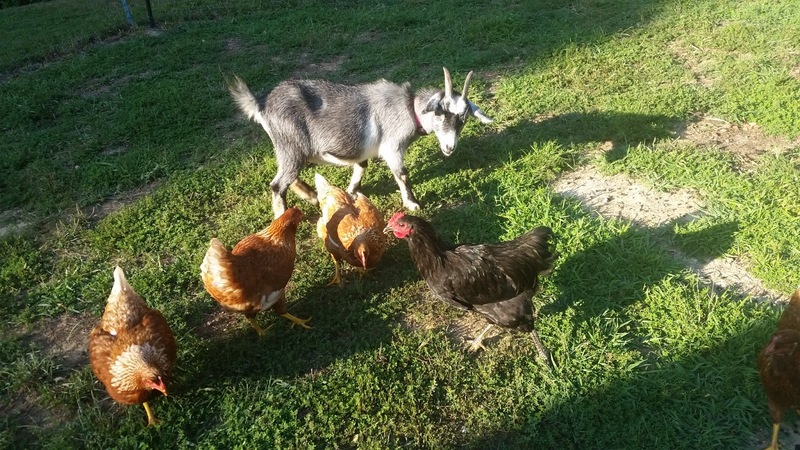 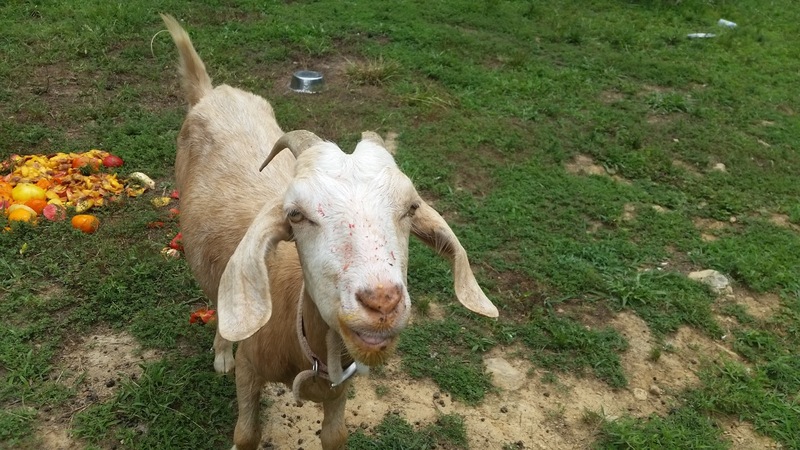 If you are unsure about what Natural Rearing means, it means Species Appropriate Raw Diet, and Natural Wellness and Care Modalities, following the 8 Laws of Health. 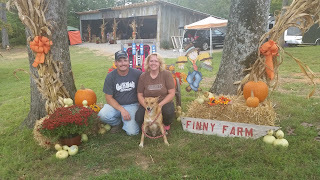 Please read through my website for more information if you're unfamiliar. 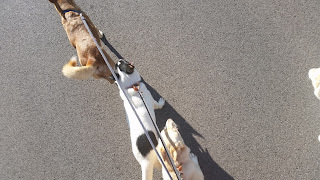 I do not require people have previous NR experience, but I do require willingness and commitment to continue on the Natural path with their puppy. 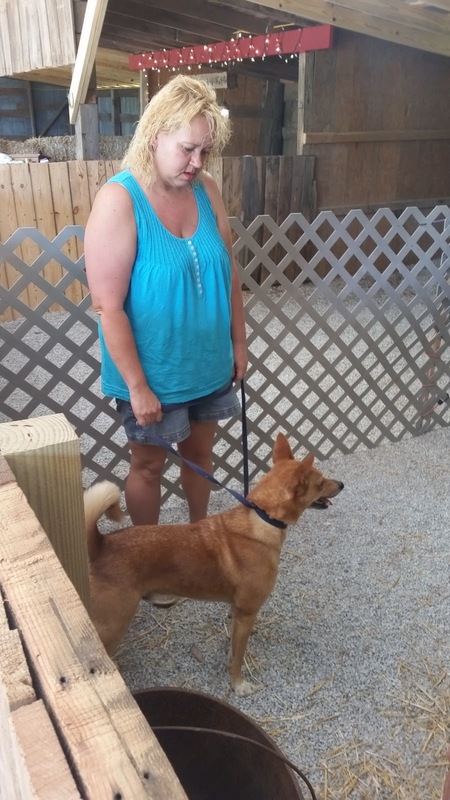 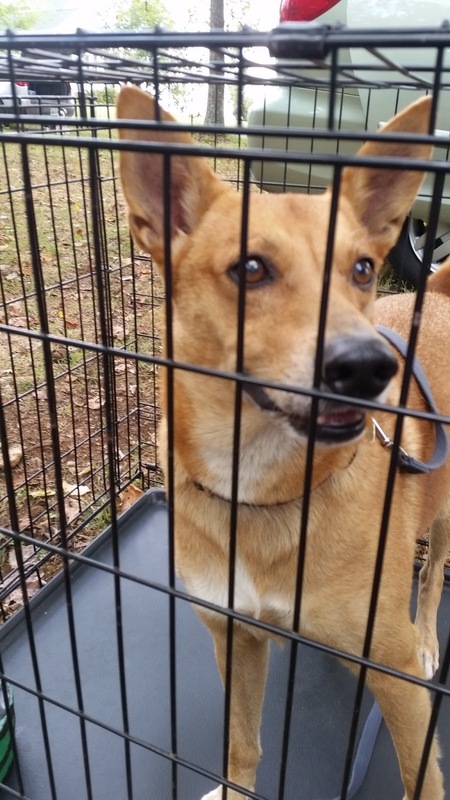 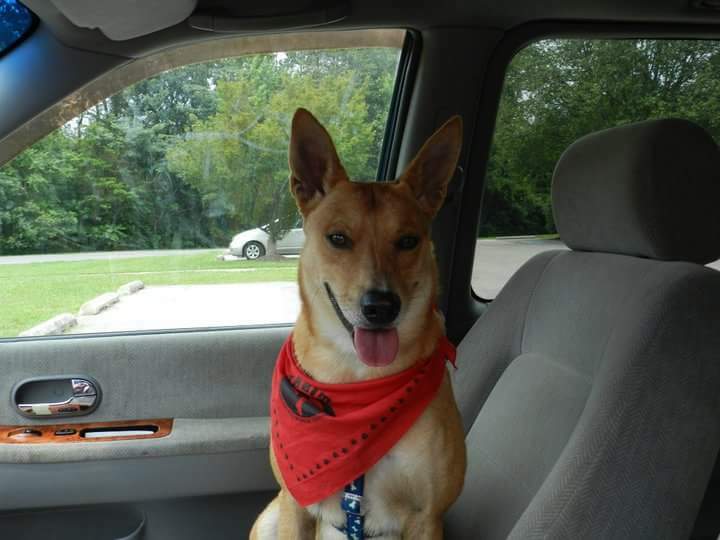 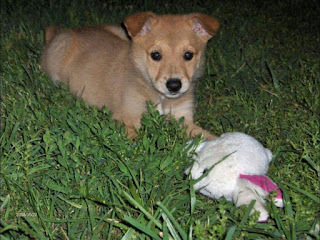 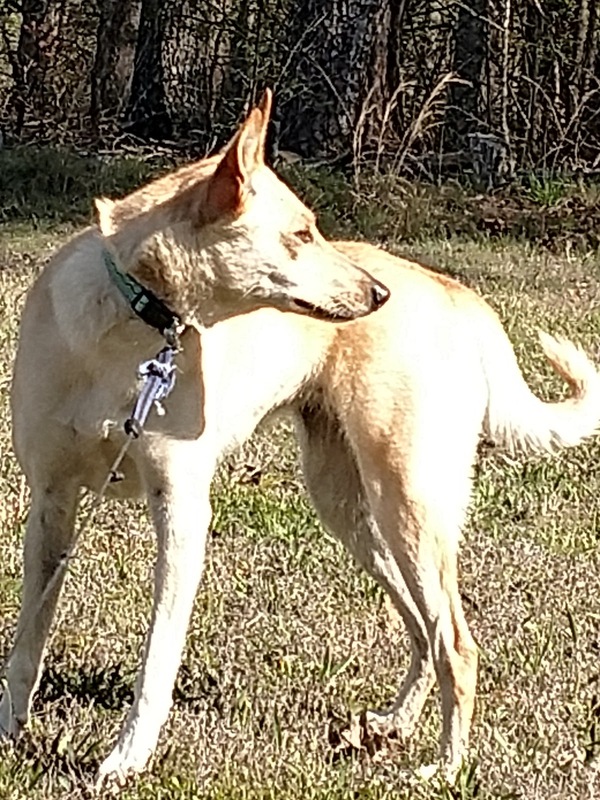 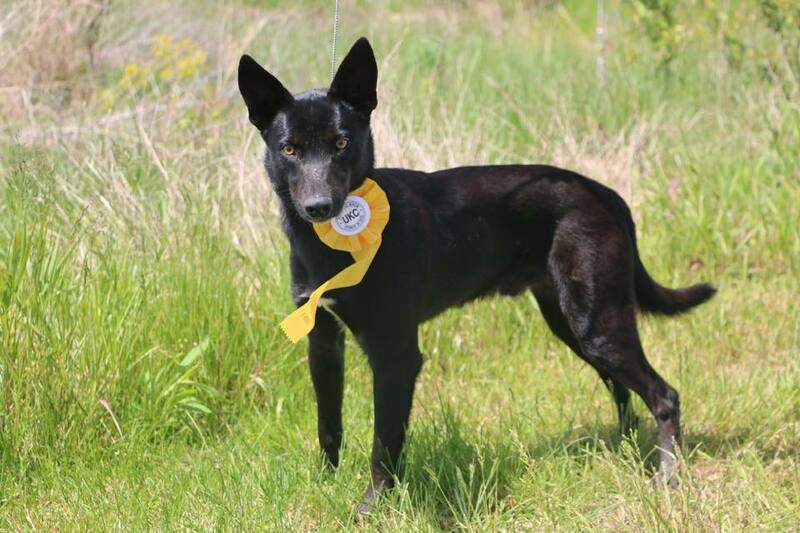 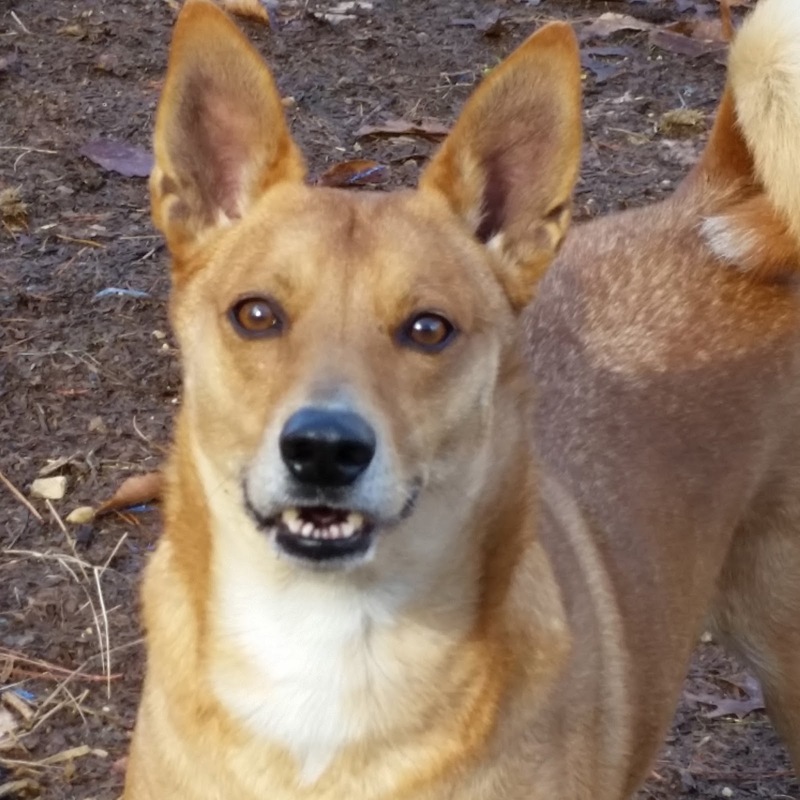 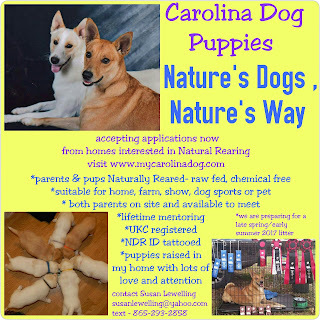 If you are not interested in a Naturally Reared Carolina Dog then you can find conventional CD breeders on the Carolina Dog Society website and there is a rescue, "Saving Carolina Dogs" on the web and on FaceBook. 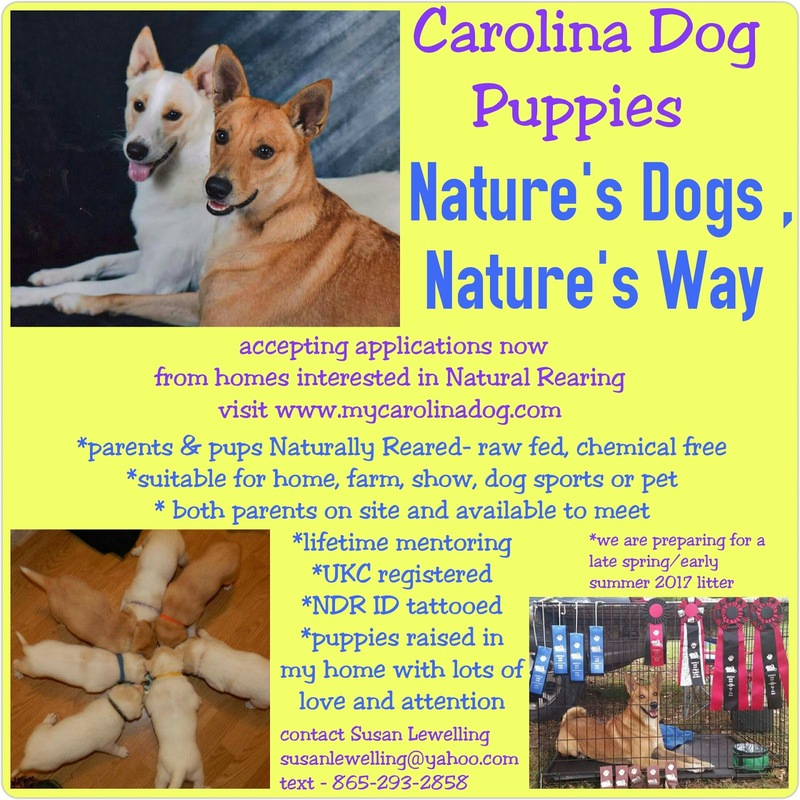 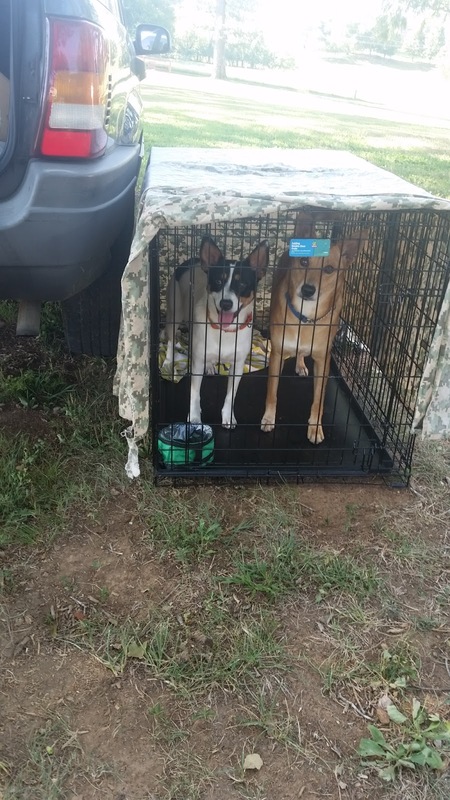 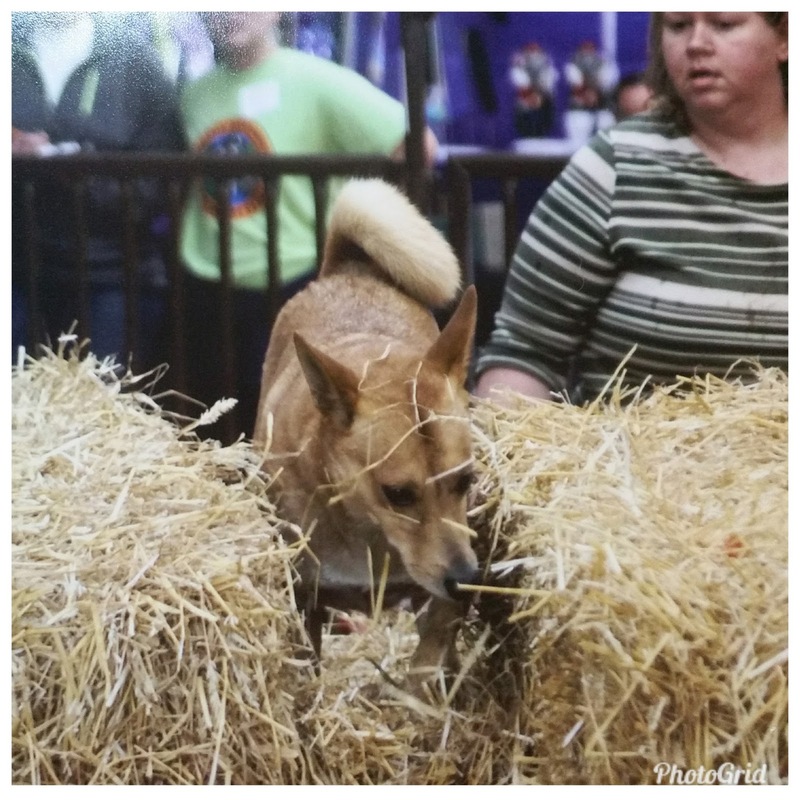 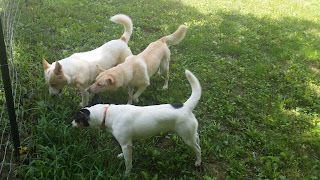 If you are interested in a Naturally Reared Carolina Dog, and I have not announced a litter or dog/puppy available, please know I DO keep a wait list and usually do not breed until I have several families waiting. I don't believe in producing dogs without having homes. My wait list folks will get the first opportunity to secure a spot for a puppy with deposit when I plan a litter, before I even announce anything. To get on the wait list, you MUST complete an application, submit it to me via email and be approved. I live in the mountains and get horrible cell reception, so I do not answer phone calls. 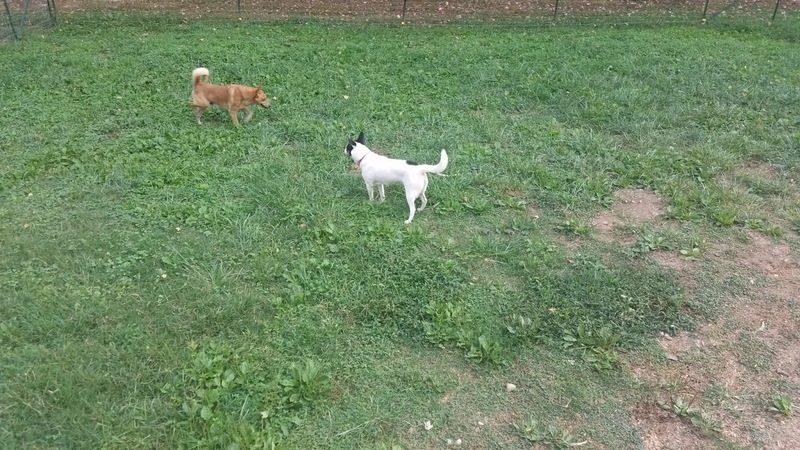 Calls fade in and out and frequently drop off during conversations. If you submit an application and still wish/need to talk to me, I can(via email) set up an appointment to call you when I can go into town where I get decent cell reception. 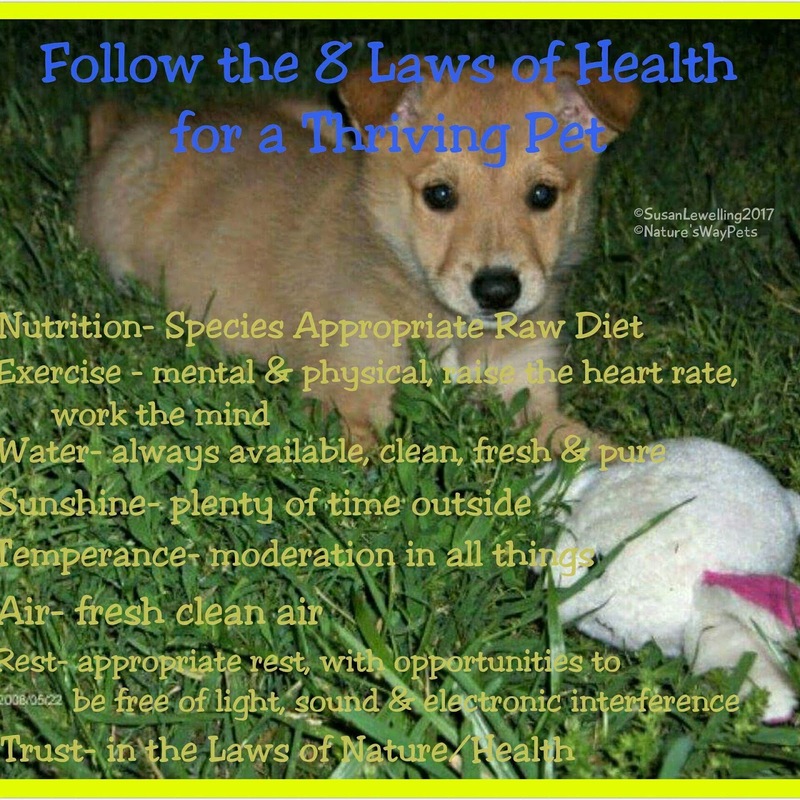 Please feel free to explore previous posts and pages. 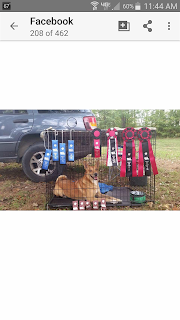 You should see the pages across the bottom of the top banner or in a drop down menu under the top banner of the website, depending on the format you use. 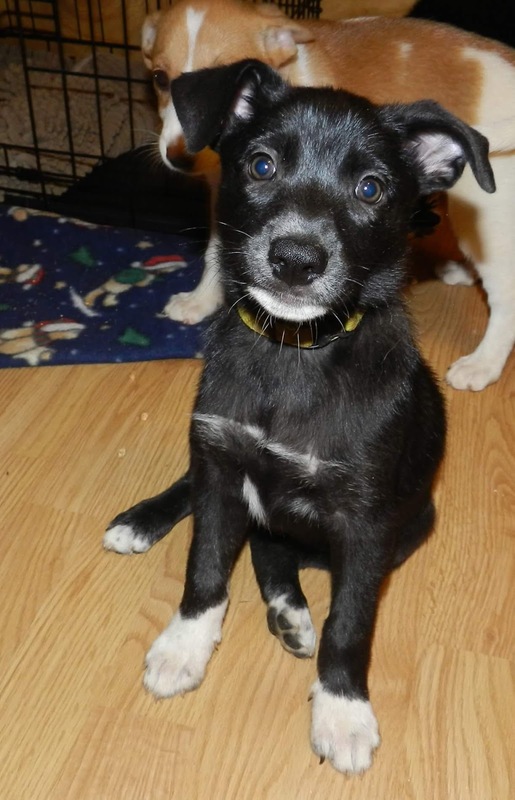 All the Koda/Bourbon puppies have found wonderful homes in Vermont, North Carolina, Florida, Texas, California and Tennessee. 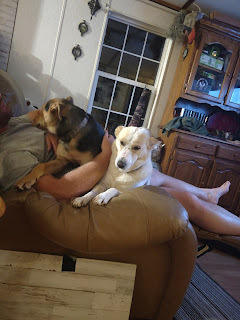 Camo I kept as part of my own pack! 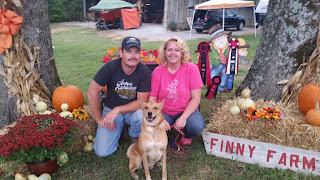 November 7 & 8 Cooter and Daisy attended a Barn Hunt Trial at Finny Farm in Greenback,TN. 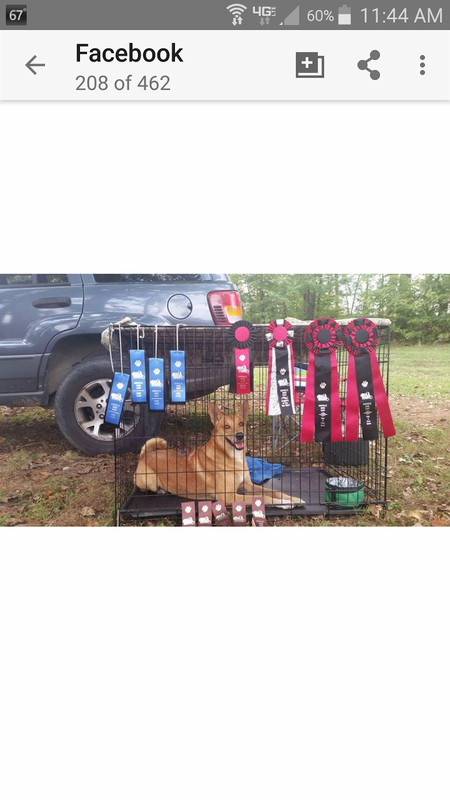 Daisy earned 2 additional qualifying runs towards her Novice B title. 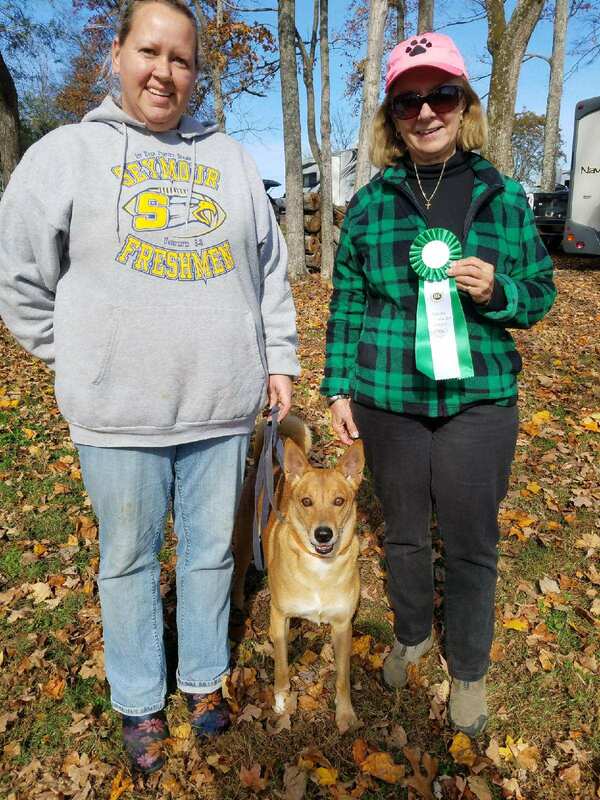 She also passed both legs of AKC Farm Dog Certification testing and is now PR Banbury's Tennessee Daisy Jane RATI RATN FDC. Cooter made history, becoming the first Carolina Dog in history to earn a Crazy 8s title! 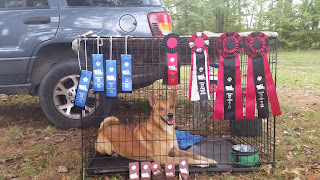 We had to leave the trial right after his last run so he didn't get his ribbon, but we will be receiving it soon. 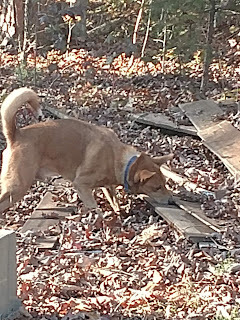 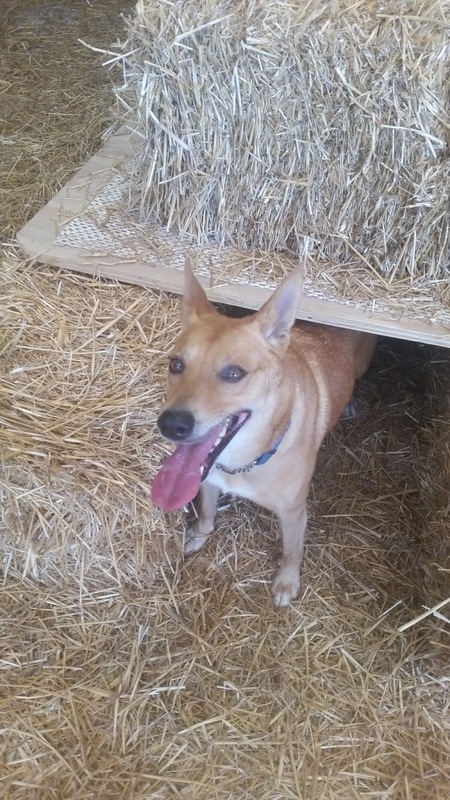 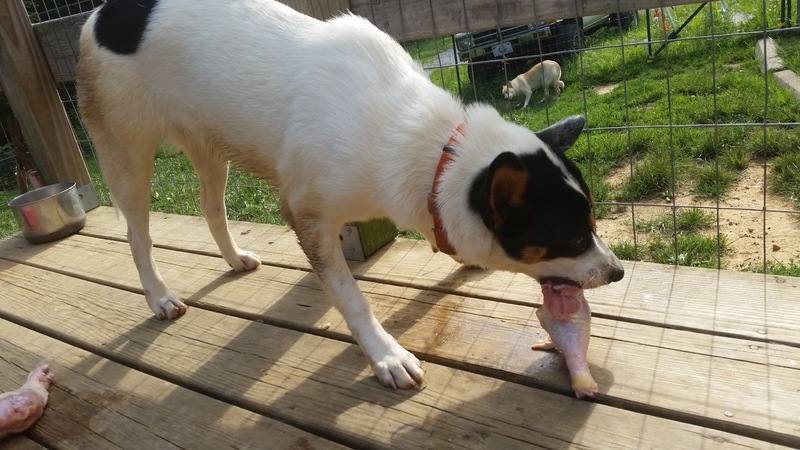 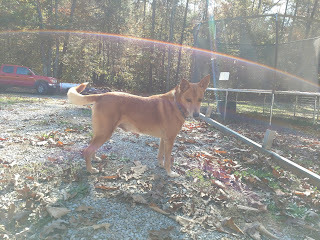 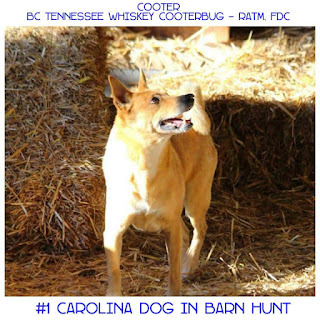 He is still the highest Ranking Carolina Dog in Barn Hunt. He is now BC Tennessee Whiskey CooterBug RATI RATM CZ8B FDC. 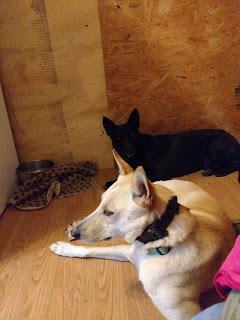 At this time I do not yet have a future litter planned, but I am keeping a wait list of approved homes for the next litter, whenever it happens. Wait list applicants will get first dibs on the next litter. 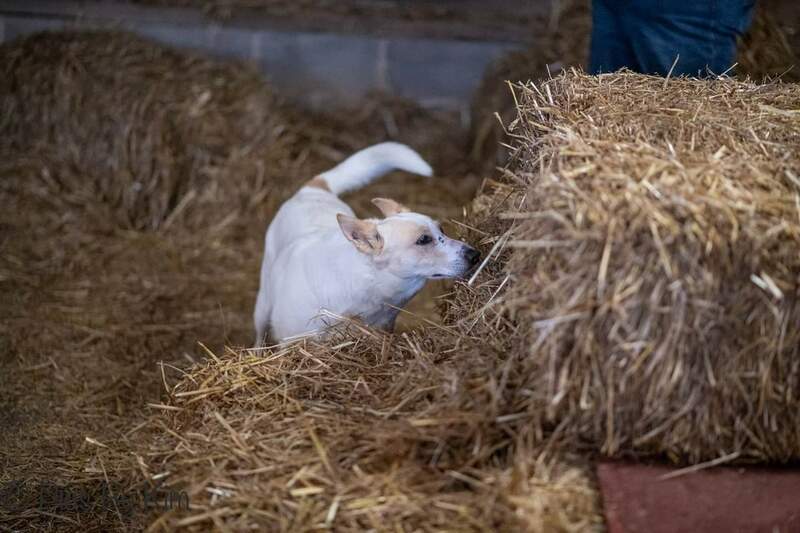 If you are interested in a Naturally Reared NWCD puppy, please submit an application via email and I will get back to you as soon as possible! NWCD is accepting applications for this Cooter/Daisy litter. Puppy due date is May 1, 2017. I have several great families waiting already, so if you want a puppy from this litter get your application in soon! 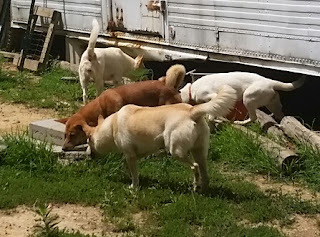 This breeding has in the past produced balanced pups, with absolutely wonderful personalities and great confirmation. 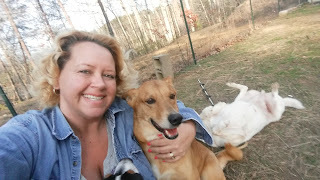 For more information on how I raise my dogs and puppies and the application, see the tabs above, under the website heading. Only Natural Rearing homes will be considered. 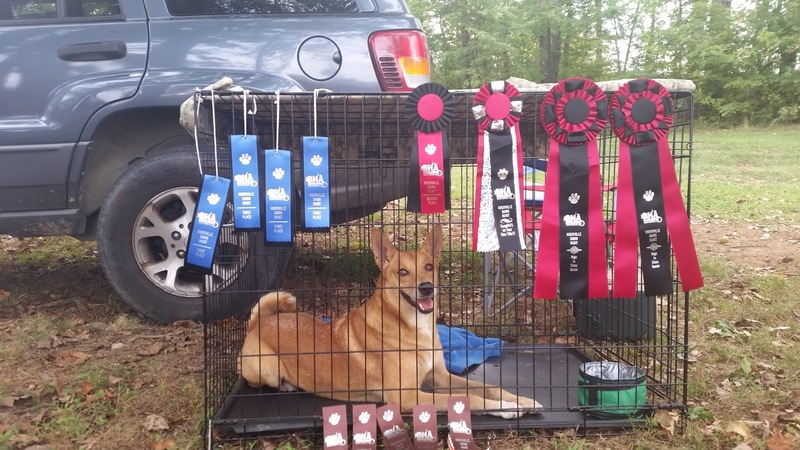 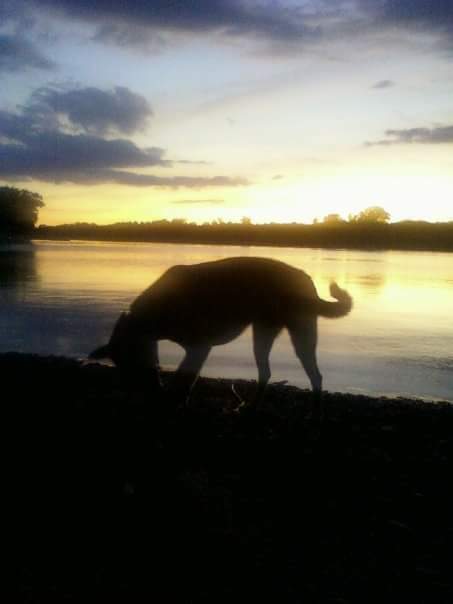 No experience is necessary, but commitment to continuing the NR lifestyle for the life of the pup is required. Lifetime mentoring is provided.